A free vote on repealing the fox hunting ban has been scrapped, the Government has confirmed. Environment minister Therese Coffey said the Conservatives are not planning to bring forward a vote in "this session", suggesting it will be at least two years before such an idea is even considered. The Tory manifesto contained a pledge to hold a free vote on overturning the ban, which was introduced under Tony Blair's Labour government in 2004. 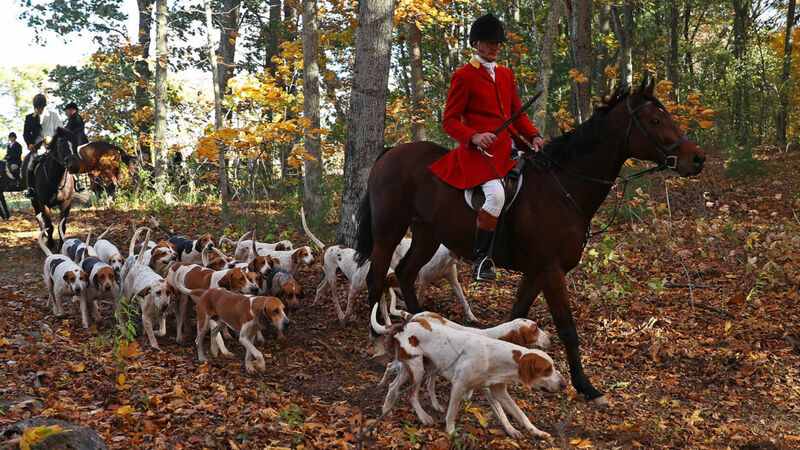 It bans the use of dogs to hunt foxes and other wild mammals in England and Wales. But Prime Minister Theresa May has been forced to shelve a number of key policies after losing her Commons majority in the General Election. The first indication that the plan had been put on the back burner came when it was omitted from the Queen's Speech, which outlined the Government's legislative programme for the current parliamentary session from 2017 to 2019. Ms Coffey's disclosure came in response to a written parliamentary question from Labour MP Catherine West. The minister said: "The Government's manifesto includes a free vote on the Hunting Act 2004, but we are not planning to bring forward a free vote in this session." Anti-hunt Conservative MPs warned against offering a free vote during the General Election campaign, with Sir Roger Gale insisting MPs would have "more than enough to occupy" their time without considering "yesterday's argument" of repealing the Hunting Act. Animal protection charity Humane Society International said it was "delighted" at the news. Executive Director Claire Bass said: "Fox hunting is not only a barbaric assault on an iconic species of British wildlife, it is also extremely unpopular with the public. 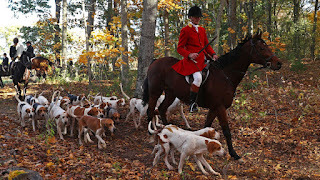 "A recent poll showed that 84% of the British public support the ban on fox hunting. "There is a growing list of Conservative MPs who reject this horrifically cruel excuse for a 'sport' and we look to them to keep this archaic policy out of future Tory manifestos."